Deeply colored and oozing rich dark fruit – a virtual bowl of ripe black cherries, blackberries topped with a dollop of grandma’s homemade plum jam. 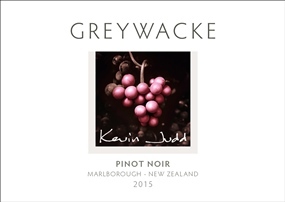 An opulent interpretation of Marlborough Pinot layered with evocative fragrances of cloves, star anise, tea smoke and a hint of gaminess. The palate is generous with ripe fruit, fine tannins, and a delicious spicy finish.